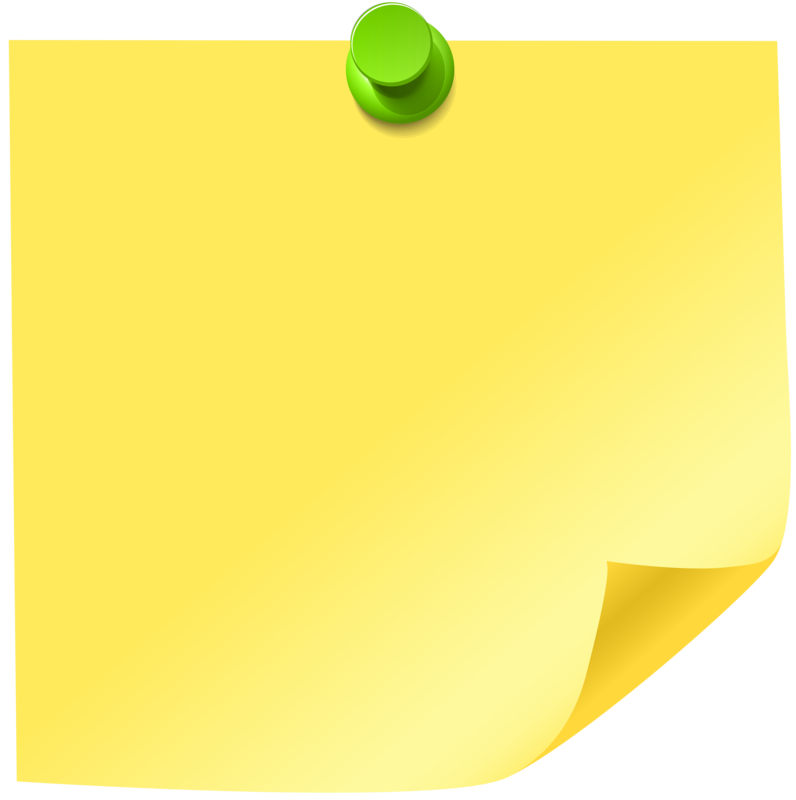 This PNG Image: "Sticky Note Yellow PNG Clip Art" is part of "Sticky Notes PNG" - Cliaprt PNG Pictures category. The image is high-quality transparent PNG format and you can easily and free download it from the links below. Image Resolution: 5973 x 6000 px.